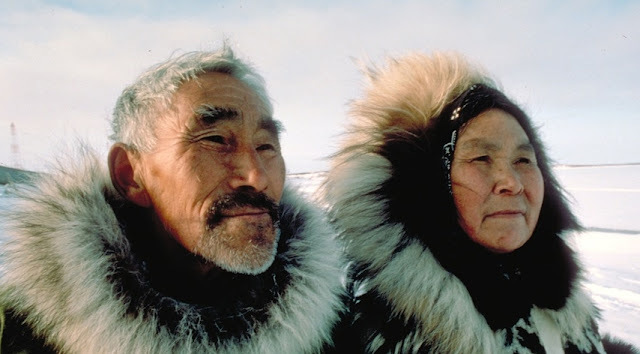 White Wolf : Indigenous Peoples Day is now permanently recognized by the state of Alaska. 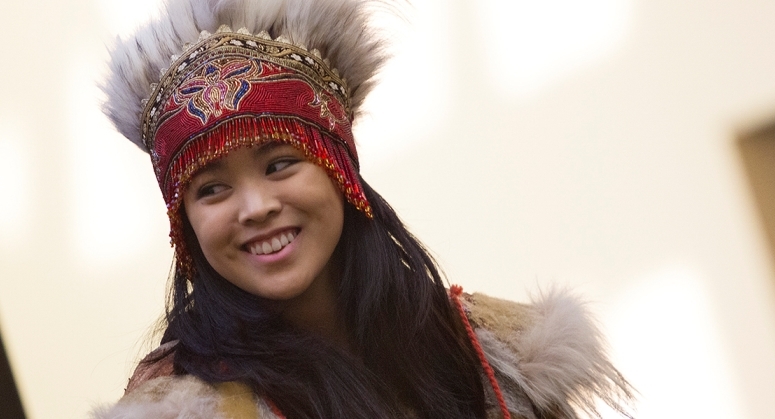 Indigenous Peoples Day is now permanently recognized by the state of Alaska. The legislation recognizes and honors Alaska Native people and culture. The Alaska Federation of Natives applauded the bipartisan support that allowed it to pass Sunday. “AFN is greatly heartened by the outpouring of support from Alaskans in making Indigenous Peoples Day permanent. We hope the inclusiveness that this bipartisan legislation represents will be carried forward into the efforts by our lawmakers to craft a comprehensive and fair solution to the state’s fiscal challenges,” said AFN President Julie Kitka. For the previous two years a proclamation from Governor Bill Walker and city mayors established the day on the second Monday of October, but only a change to statute would make it permanent and effective statewide. Indigenous Peoples Day falls on the same day as Columbus Day, a federal holiday. “Celebrating Columbus Day is a real challenging thing for Native people in the United States. It doesn’t recognize and we don’t speak about the impact that contact had on the indigenous people of our nation,” Said Darlene Trigg with the Social Justice Task Force in Nome. Gov. Bill Walker has proclaimed Columbus Day as Indigenous Peoples Day for the past two years, and states including South Dakota and Vermont have passed laws similar to the one under consideration by the Legislature. Seven Politicians voted against the bill: David Eastman, Wasilla; DeLena Johnson, Palmer; Mark Neuman, R-Big Lake; George Rauscher, R-Sutton; Lora Reinbold, R-Eagle River; Cathy Tilton, R-Wasilla; Tammie Wilson, R-North Pole. Two Representatives were absent: Scott Kawasaki, D-Fairbanks and Steve Thompson, R-Fairbanks. Responses to "Indigenous Peoples Day is now permanently recognized by the state of Alaska." Congradulations , even tho this is Way too LATE ! Things WILL get better Soon ! I Pray it SO ! This is the first and very important step. and try some of their healthy cuisines. telling the truth that Columbus NEVER discovered America!